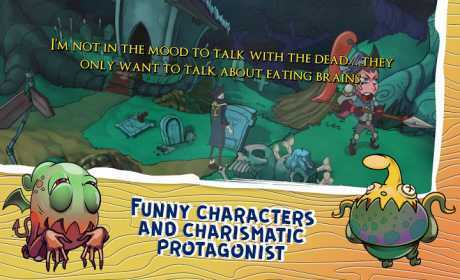 The game pays tribute to late 90’s point-and-click adventure games, featuring fascinating fairy-tale story. It delivers more than 7 hours of truly enjoyable gameplay to both old and new generations. 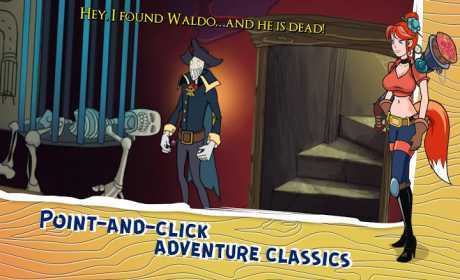 Dive into the unforgettable good old-fashioned atmosphere of classic adventure games and meet dozens of funny characters living in this amazing hand-painted world of Darkestville Castle. • Funny characters and charismatic protagonist. • Dozens of carefully designed levels. • Quirky and trendy visuals. 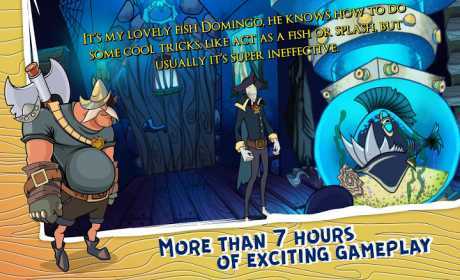 • More than 7 hours of exciting gameplay. • Violence, horror and death-free adventure for all ages. • This Game has been awarded with an INDIE PRIZE as the BEST GAME NARRATIVE.